Today we’d like to introduce you to Luther Kurtz. Luther started skydiving in 1997 in Hastings, Michigan. 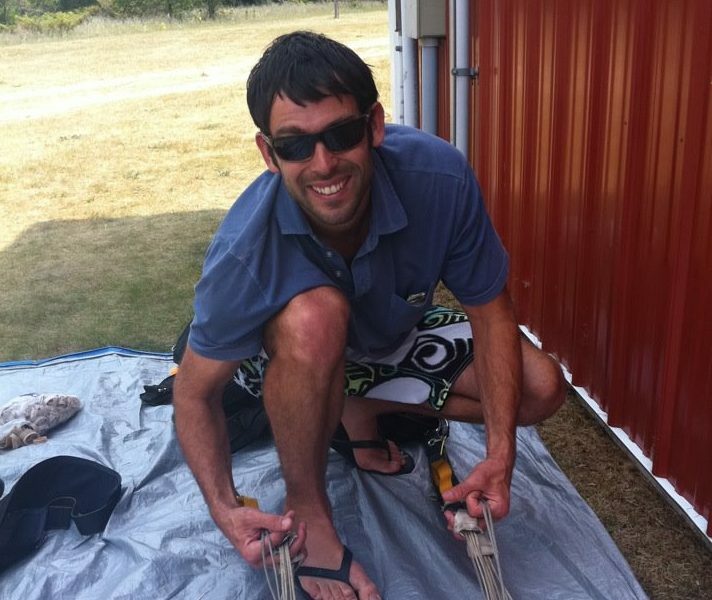 After earning a tandem instructor rating in 2000, he found a passion for sharing skydiving with new people. 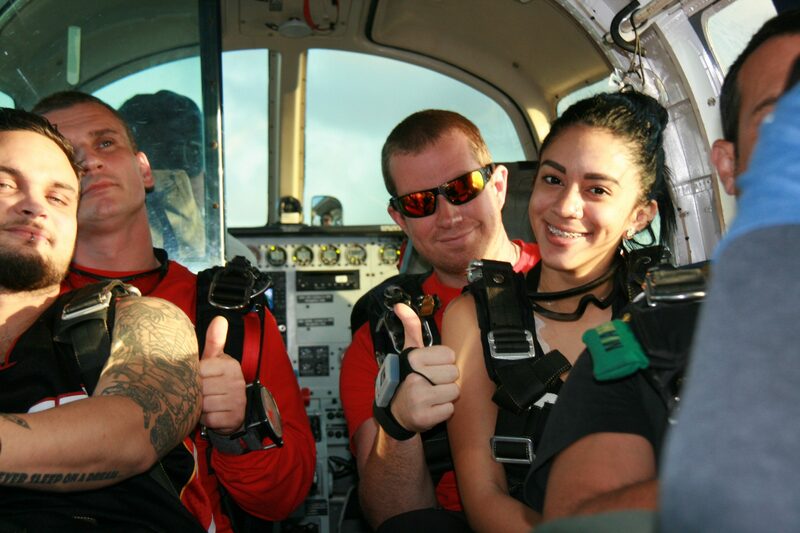 Part of the thrill of instructing on a tandem jump is the shared excitement that you get from your student. 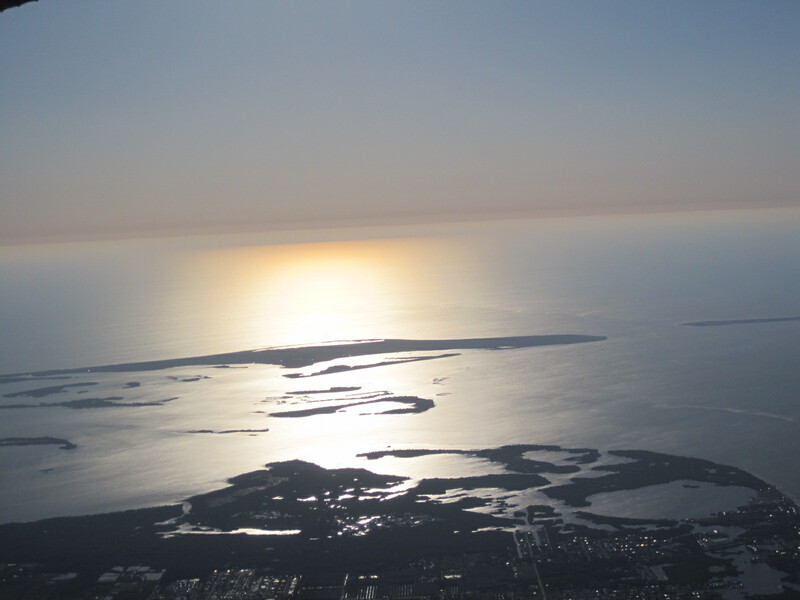 He first started a tandem skydiving operation in his hometown of Charlevoix, Michigan, where it still resides today. 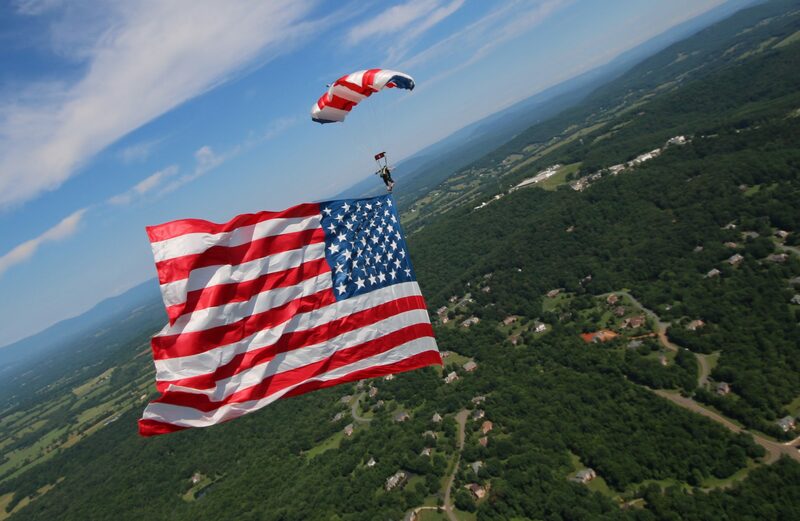 After success in his hometown, Luther and his business partner Andy Rowell decided to team up to start more skydiving centers in strategic markets around the country. With a goal to own and operate several small, fun skydiving centers around the country, Luther and Andy set out to San Diego, California, where Andy still lives today. 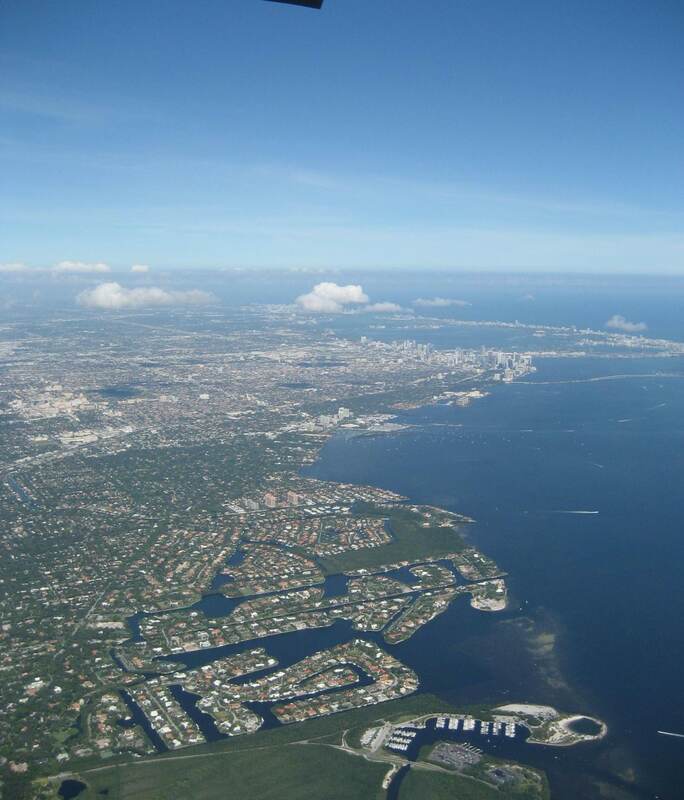 The following year, Luther moved to Miami and started Miami Skydiving Center at the Miami Executive Airport. 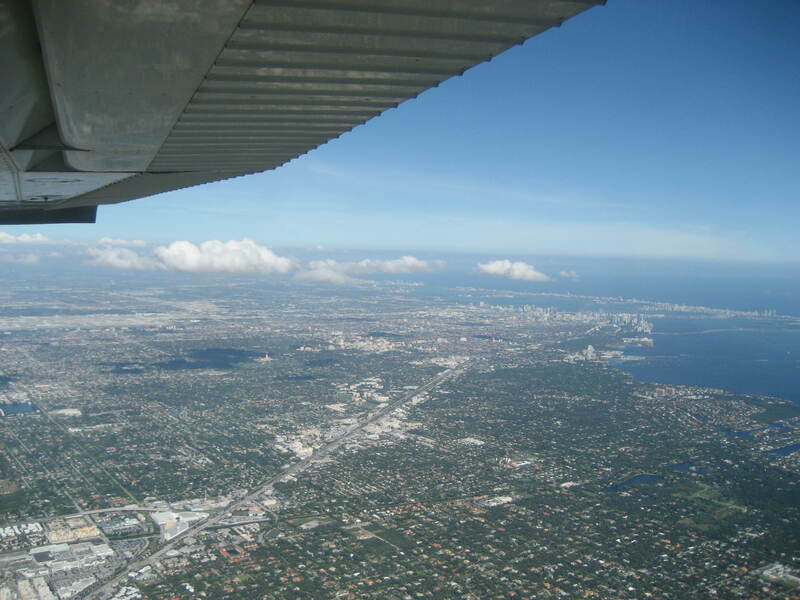 Luther identified the Kendall area as a perfect location to serve the Miami area locals and tourists for tandem skydiving, with easy access to Kendall from most of the Miami area beaches and communities, and amazing views of downtown, beaches, and the keys, the Miami Executive Airport is the premier location for tandem skydiving in Southern Florida. Today, Luther and company own and operate 7 skydiving centers, providing smiles and thrills to tens of thousands of people every year. We have had several challenges, just like any new business. 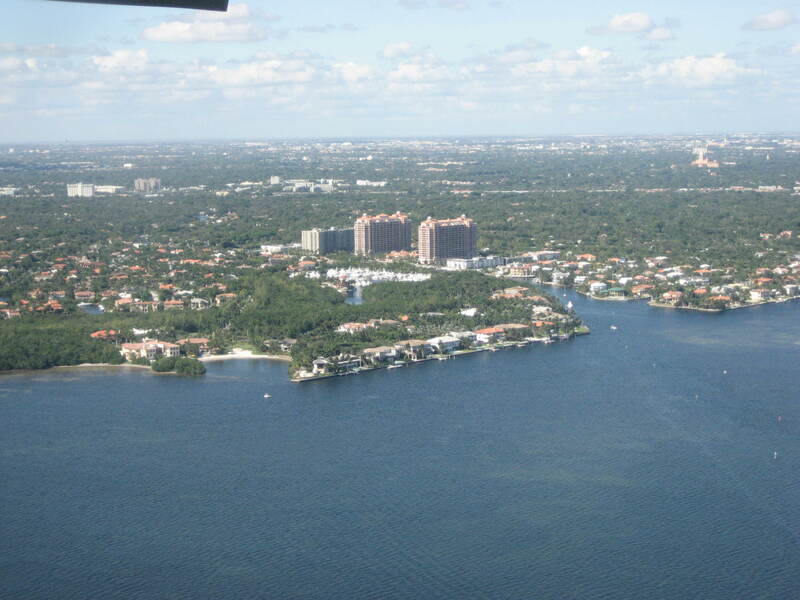 But the Miami area is a great place to work and we love jumping in South Florida. 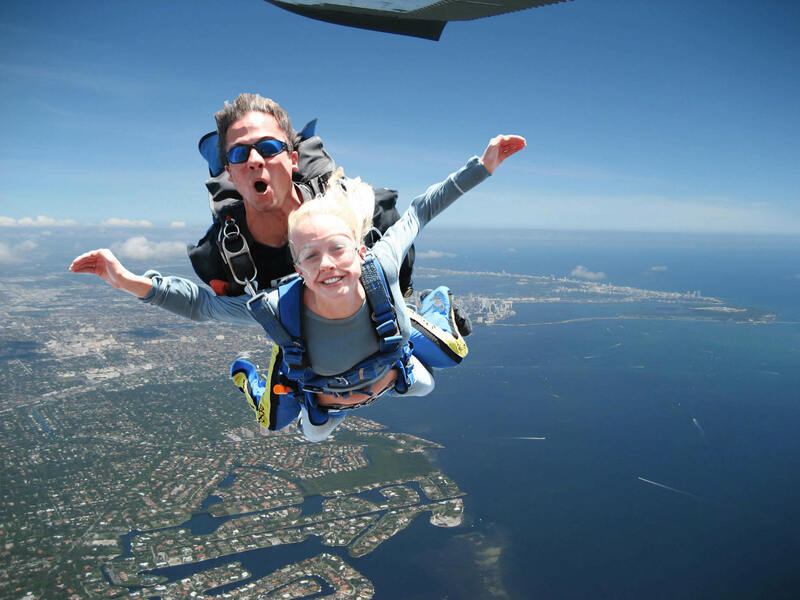 Please tell us about Miami Skydiving Center. We offer one on one customer service in person. And we have the best views at 120mph in the entire country. I would have come to Miami first and I continue to enjoy wintertime in Miami. 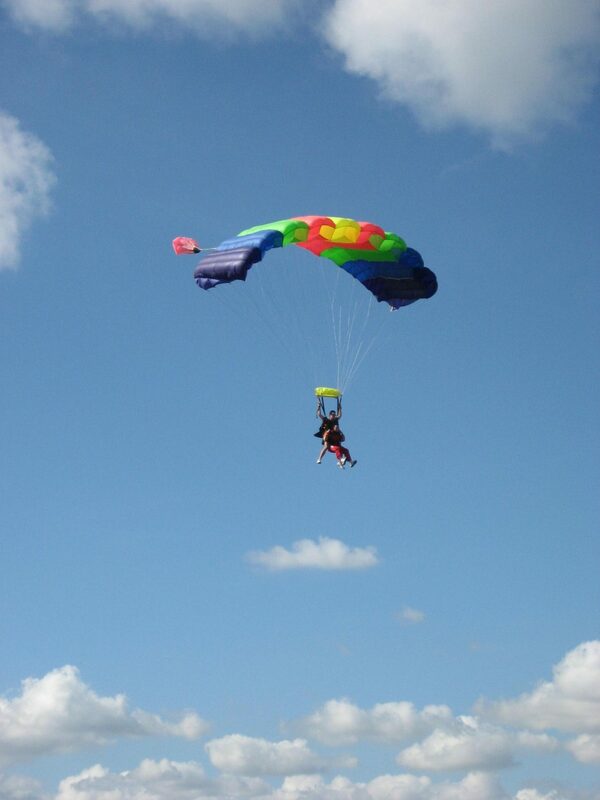 Tandem skydiving is $249 cash with weekday discounts.